Four-stroke 20.0ccm glow plug with dual-needle RC carburetor. 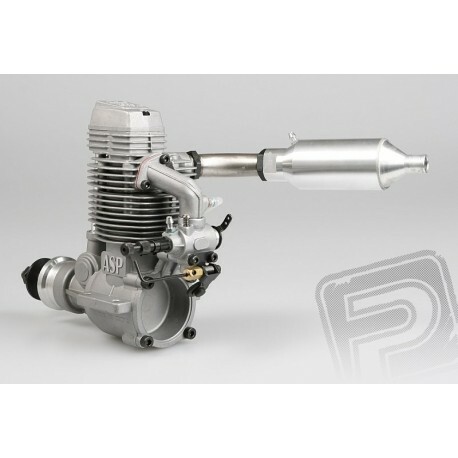 Power 1.60 kW at 10,500 rpm. Weight with silencer 888g. 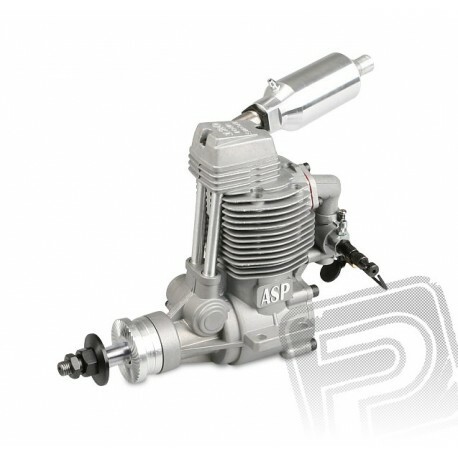 ASP four-stroke engines are an excellent choice for recreational sports, aerobatic model planes. 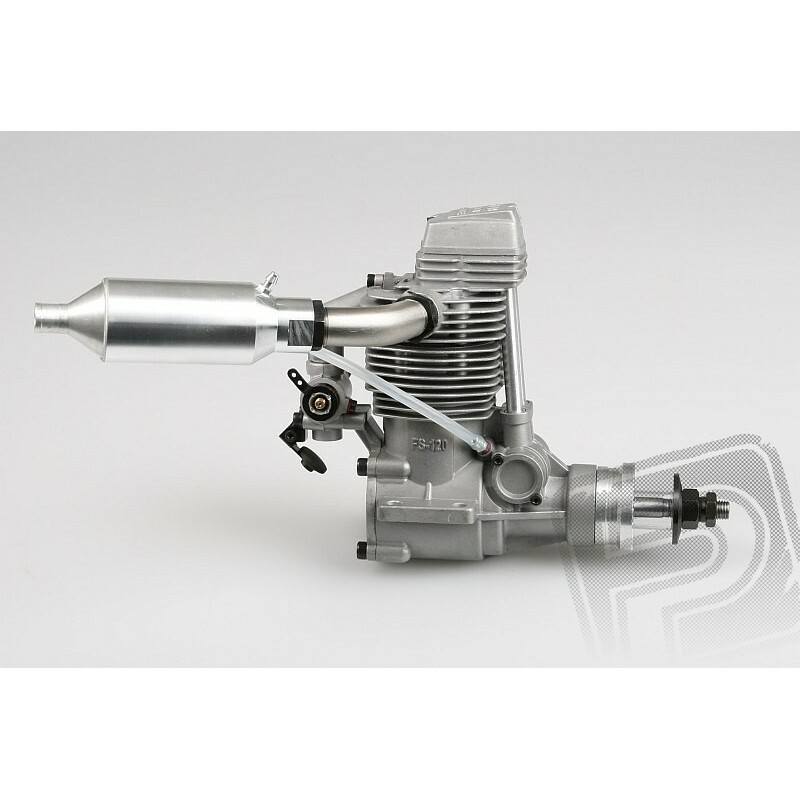 They have a very reliable operation and easy adjustment; it's in the best sense of the word "consumer" engines that can afford to buy and run every supporter deep "chugging" four-stroke. And if they will take all reasonable care will propel your models reliably for years. 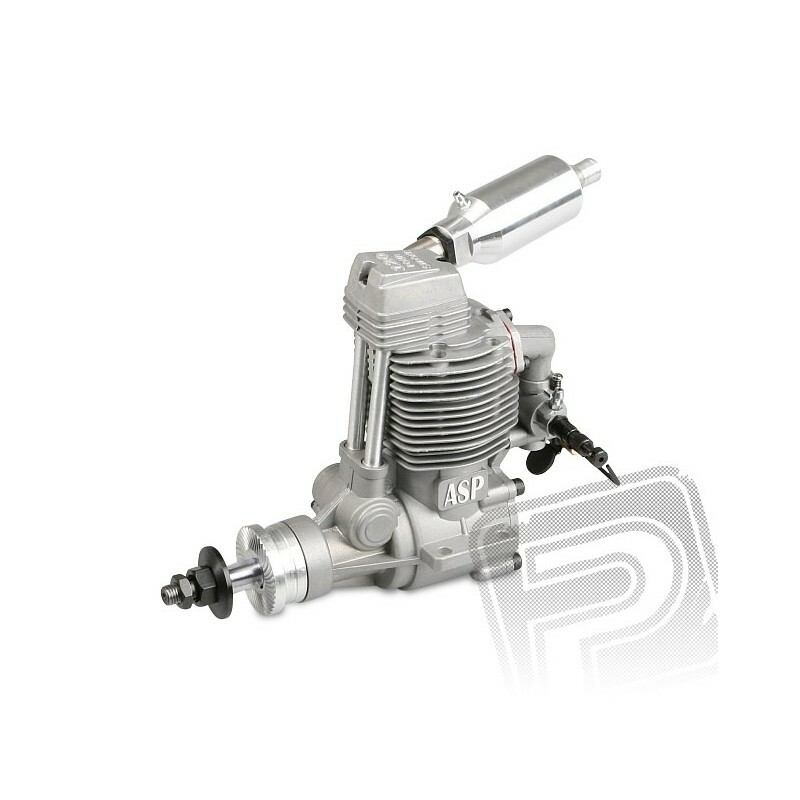 FS-120AR is a four-stroke engine with a valve gear designed for model aircraft of all kinds, especially suitable for RC mock. 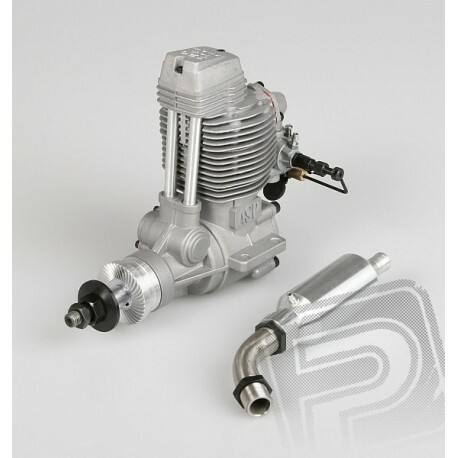 It is equipped dvoujehlovým RC carburetor choke; Basic package also comes an expansion muffler. 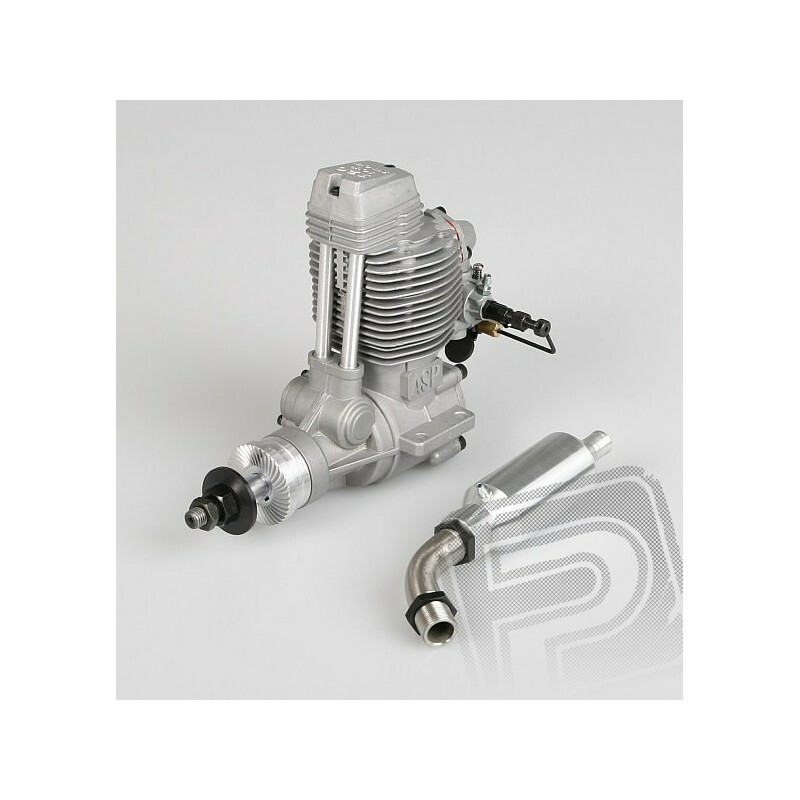 The crankshaft has a thread for propeller nut UNF 5 / 16-24, in the motor assembly is supplied with a set of lock nuts for reliable fastening of the propeller. Suggested propeller dimensions: Running: 15x8 "/ Sport and Aerobatic: 13x11", 14x10 "/ Dummy: 16x6" 16x8 ", 17x6"
Recommended plug: ASP Universal 2/4 cycle, OS MAX type F.
Set engine includes: RC engine with a carburetor and choke valve, an expansion muffler with an adapter, a set of Allen loops, 2.5 mm and 3 mm, manual. Glow plug for four stroke engines.